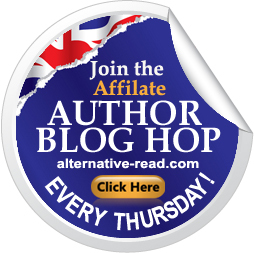 Leave a Comment on (2nd June) Author & Aspiring Author Blog Hop! | What’s your view on this question? We have now opened our Thursday chats to guests once a month! Book a group chat, or visit our guest list/vacancies page here. From midday UK GMT + 1 Time onwards please visit our Yahoo chat group to chat with our affiliate authors, their guests and all members. If you want to get a group of authors together to guest, please hit the ‘contact’ tab and let us know!